Welcome to episode 41 of the podcast. 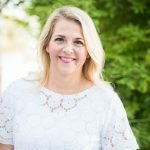 I am so excited to be sharing my interview with Michelle Gifford. You may know her as one half of the duo from the Women With Fire podcast. She is also an entrepreneur with many businesses. In addition, Michelle is a mom to 5 kids ages 3-12 and the wife to her handsome husband. We talk about her experiences with motherhood and she shares the process she has gone through to learn how God speaks to her. Michelle shares what a “quest” is and how to figure out what God is calling you to do. I love Michelle’s thoughts on personal revelation. 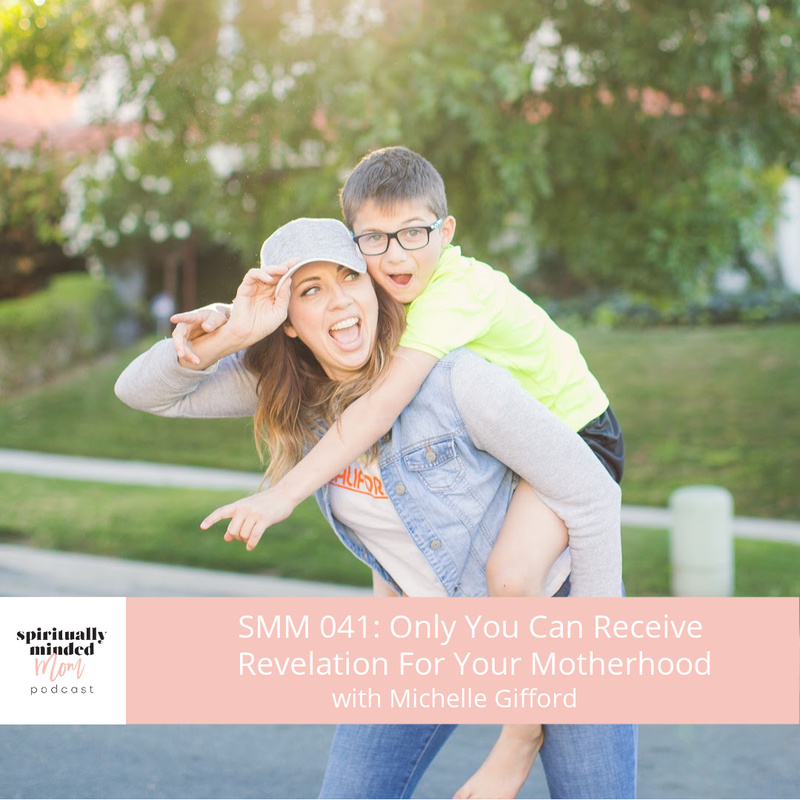 She frequently says, “Only you can receive personal revelation for your motherhood.” It blew my mind the first time I heard her say this and it did again when she said it in this interview. We discussed how everyone must figure out for themselves how God guides and directs them personally. I also shared the overwhelming prompting I feel every time I pray and ask God what the listeners of this podcast need to hear. Listen to the end to hear what that is. Because of the prompting I mentioned in the episode, I am announcing a 5-week series about how to become more spiritually minded starting next week with episode 42. I will be sharing a link to download a printable for each episode topic that will help you to ponder and act on ways you can come to know how God speaks to you. 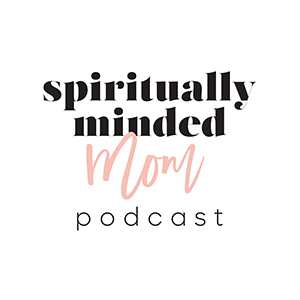 If you’ve been following me for a while, you may remember I did a 5-day challenge last summer called “Five Ways to Become a More Spiritually Minded Mom.” This new series is based on that challenge. I am expanding it to 5 weeks instead of 5 days, taking out the “mom” part so anyone (like the men in your life or older children) can do it and putting out an episode focused on each topic. I will go back to the interview style of this podcast after the 5-week series. I hope using the printable and listening will help you to know more fully how God is there for you in your life. Michelle mentioned a video called Wrong Roads about how God helps us make decisions. Go here to see it. To learn more about “questing” start by listening to episode 48 of The Women With Fire Podcast. Sarah and Michelle have over 20 episodes about “questing.” After you listen to episode 48, listen to additional episodes by looking for episodes with “quest” in the title. The interviews they do are also really great, so just listen to it all!! !